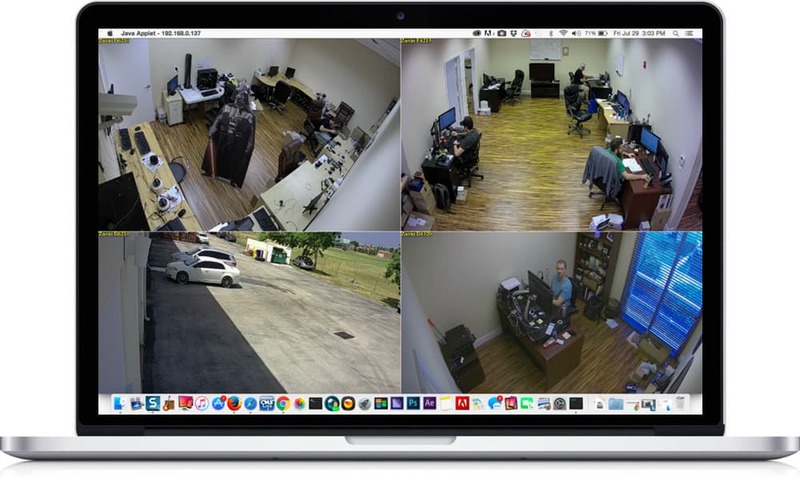 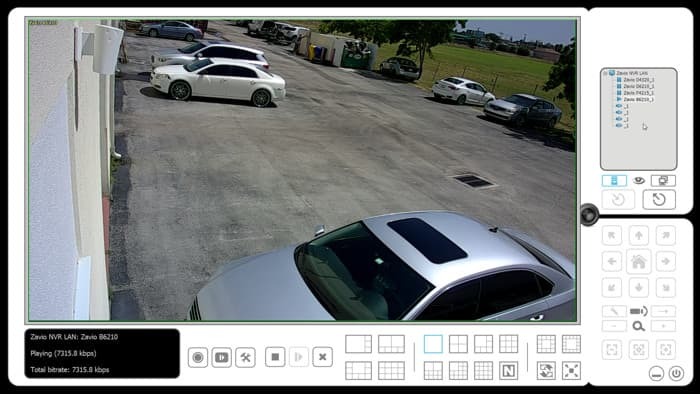 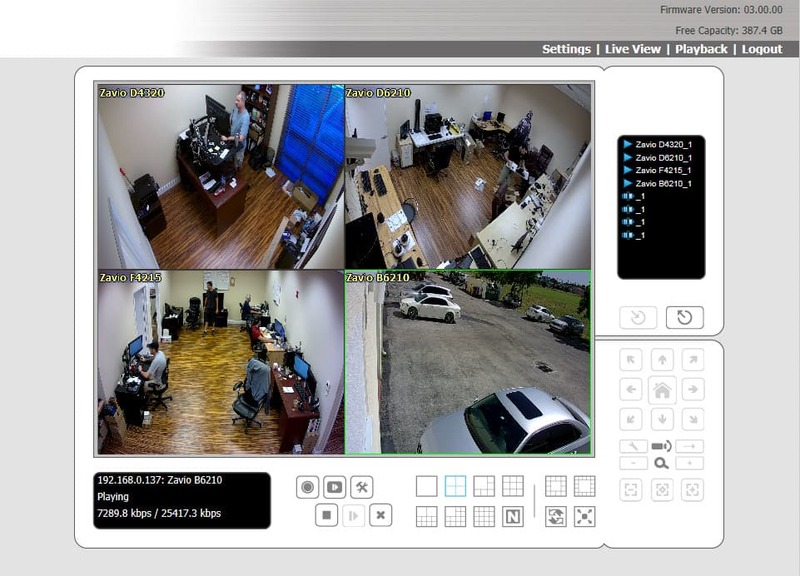 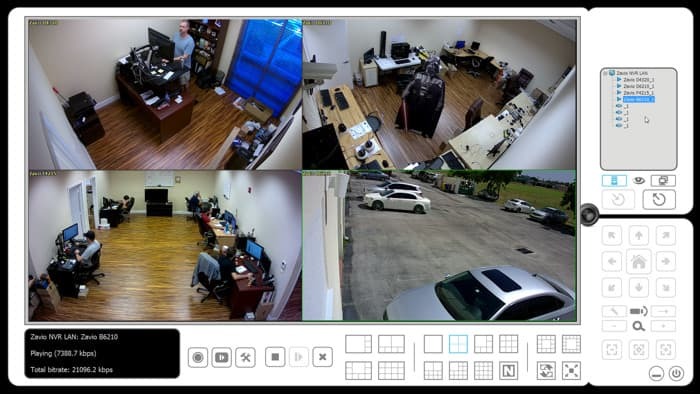 This IP surveillance system includes a 2 indoor dome IP cameras, a network video recorder, PoE switch, and pre-made CAT-5 cables. 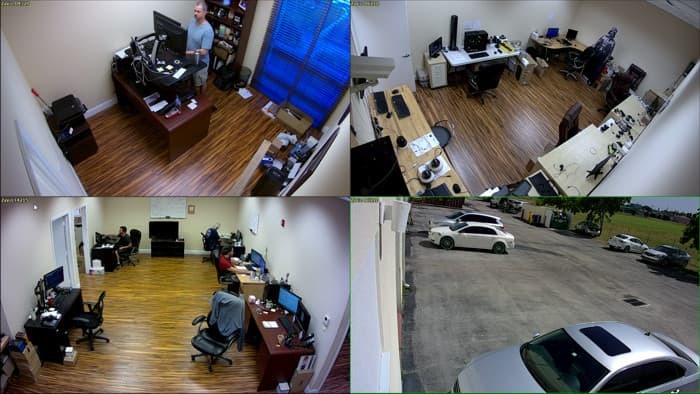 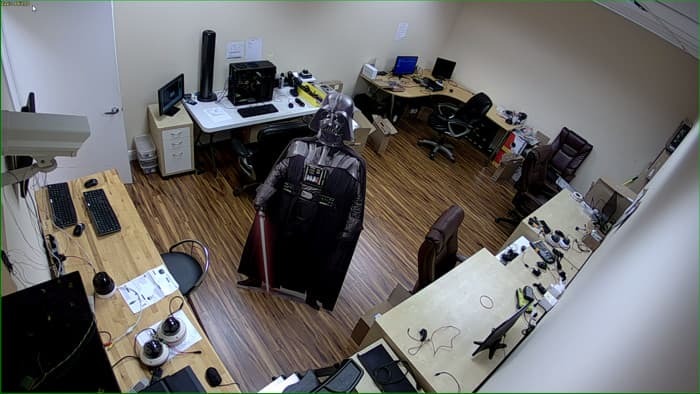 The IP cameras are Zavio model D4320, which is an indoor dome with built-in infrared / night vision. 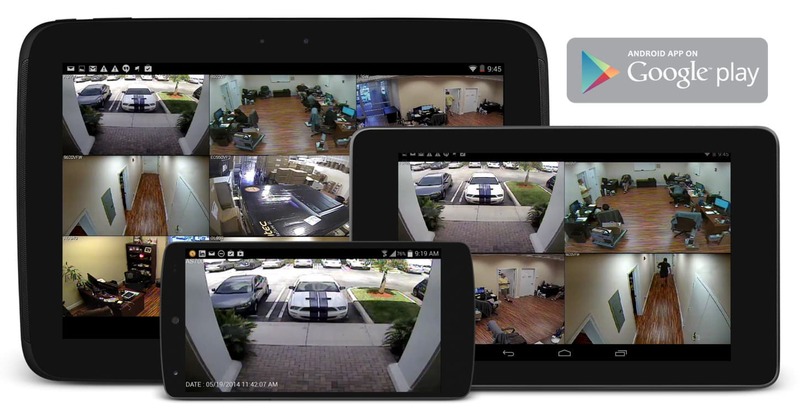 This camera has a 2.8mm fixed lens that provides a wide angle of view - 87-degree view. 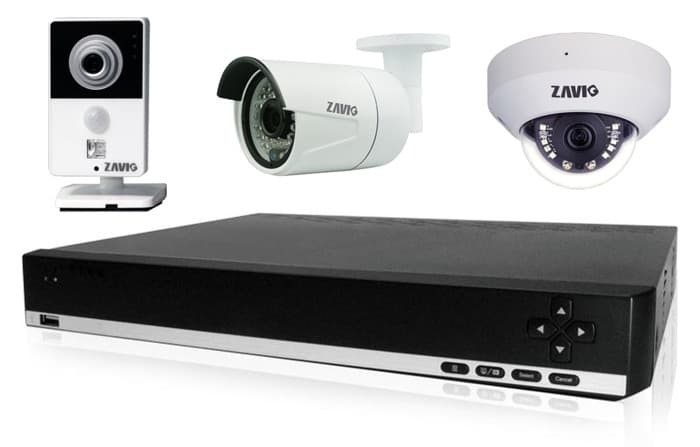 The NVR is the Zavio NVC-2080, which supports up to 8 cameras. 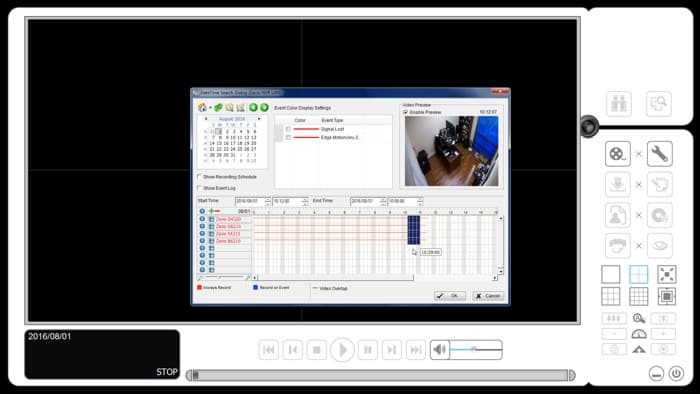 This can be upgraded to the 16 channel NVR. 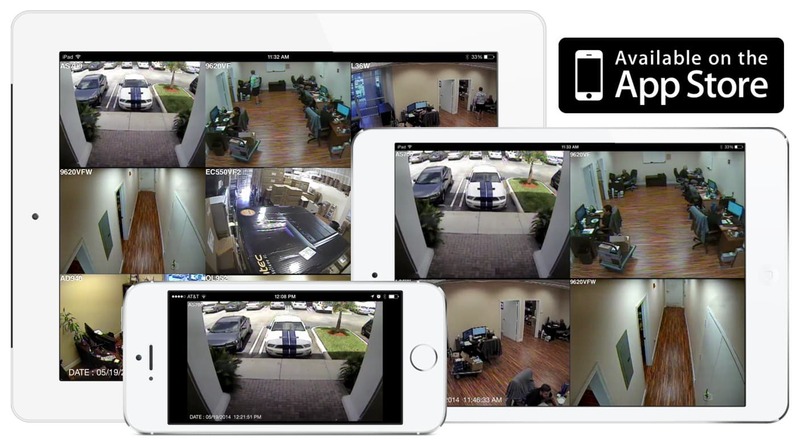 These Zavio NVRs support remote live camera viewing and recorded video playback from iPhone and Android mobile apps - which are free. 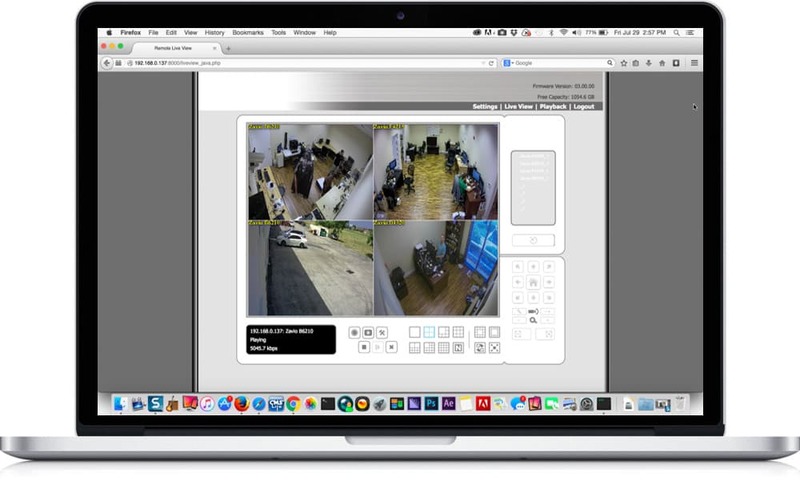 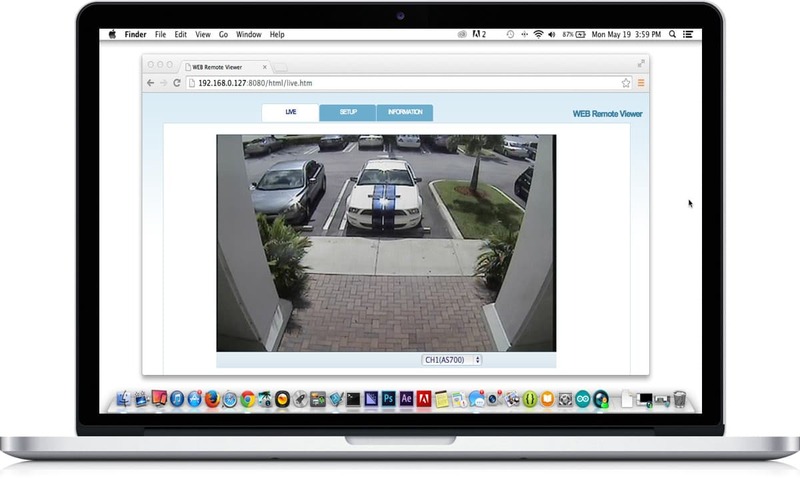 Users can also access their cameras and NVR from Mac and Windows PCs. 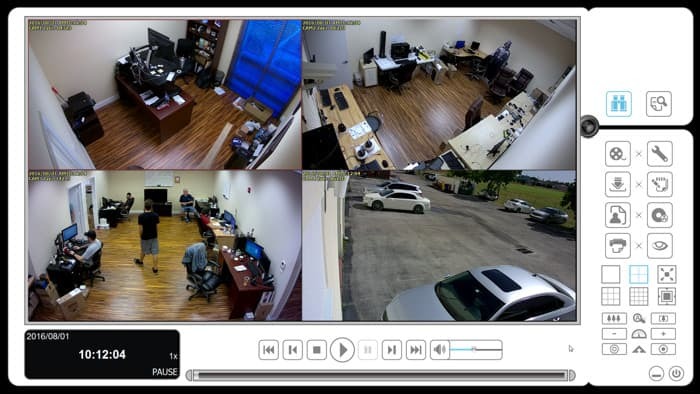 Below are the main features of the IP camera included with this system. 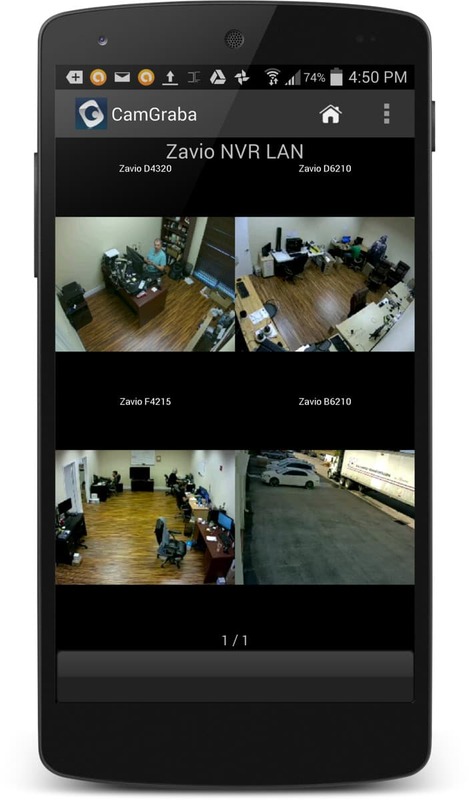 You can learn more about the Zavio D4320 here.